The Symposium is our flagship event for accreditation, assessment and the global exchange of best practices in STEM education. Build your network. Learn new strategies. 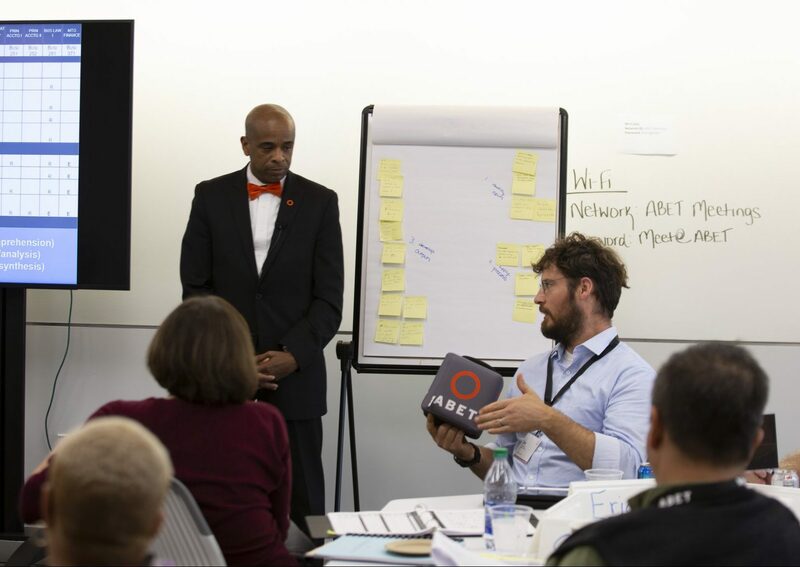 And share ideas with like-minded individuals from all over the world. 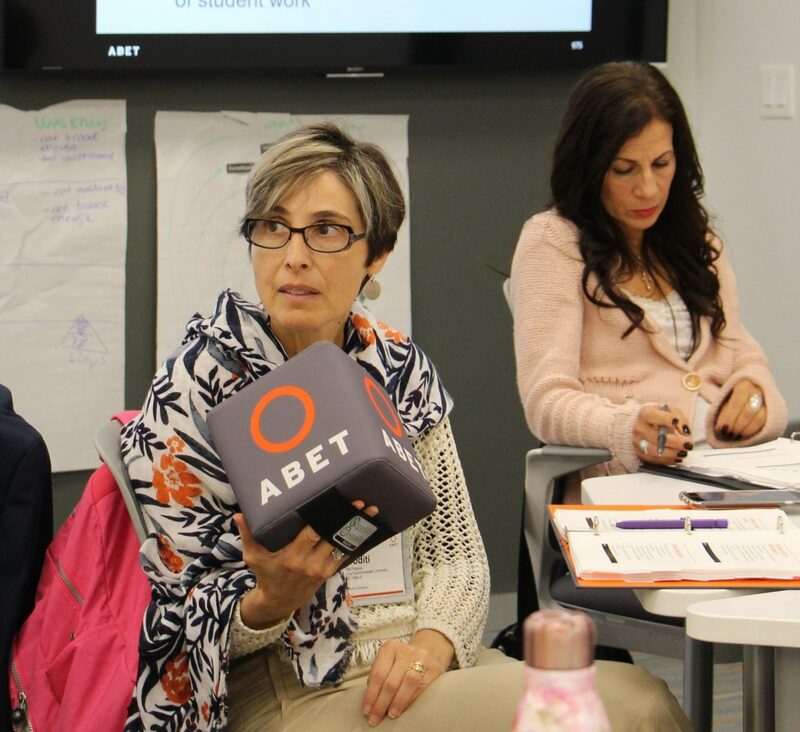 Our premier event brings together passionate faculty from Los Angeles to Lisbon and all the way to Ho Chi Minh City to discuss all things ABET. The 2018 ABET Symposium will take place Thursday, April 12, and Friday, April 13, in San Diego. 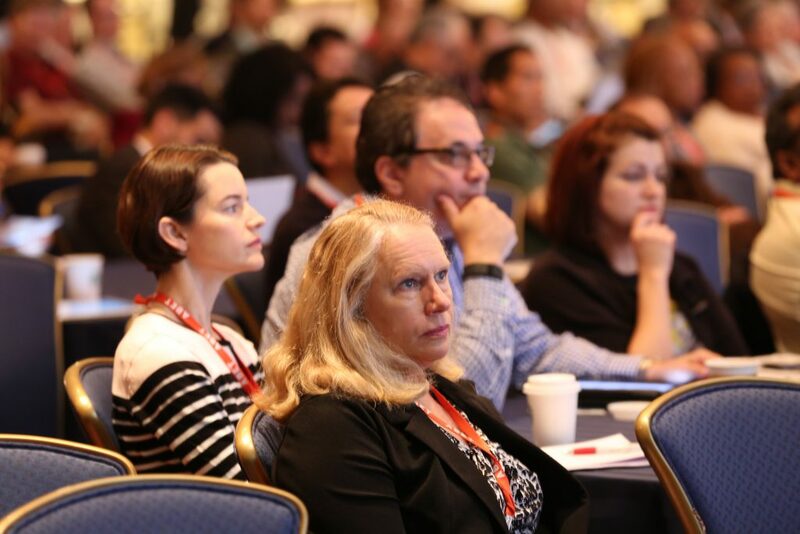 Mark your calendar and take your seat next to hundreds of ABET Experts, academic and industry leaders, to discover new concepts and build confidence around STEM education.